It’s International Women’s Day. And it’s A Day Without A Woman, a Day that blossomed out of the January 21, 2017 marches that took place around the planet. Today I won’t be buying anything and will wear red. I’m retired so am home writing this post that reviews the book– “Remembering The Ladies: From Patriots In Petticoats To Presidential Candidates”. 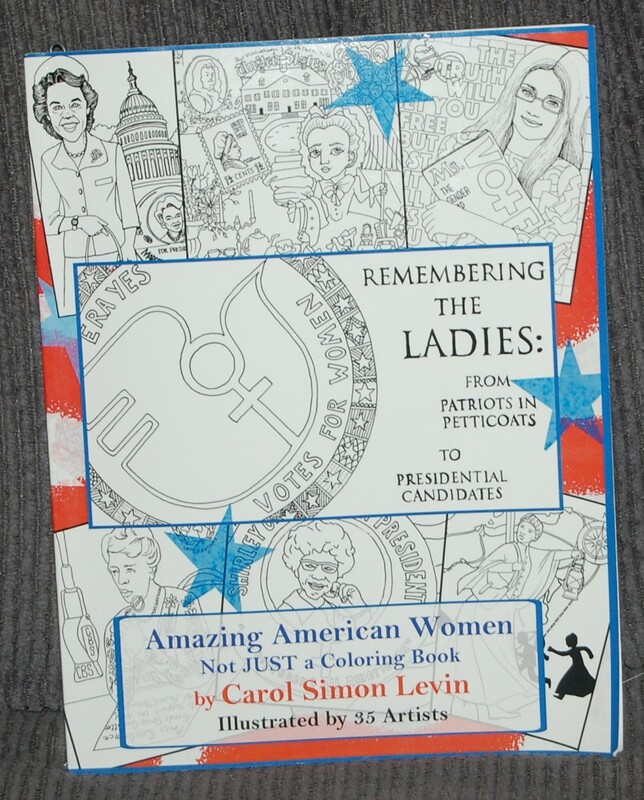 “Remembering The Ladies … ” by Carol Simon Levin celebrates 63 strong women who made differences in our nation. Who, when you pick up this book, will be your favorites from these heroines? The women are featured in sections denoting their legacies. Founding Mothers; Abolitionists and Suffragists; Advocates for Worker, Immigrants, Women’s and Civil Rights; Women who served in either the House-Senate-Supreme Court-The State Department or Tribal Government. The final section lists those pioneer-women who traveled on the bumpy Road to the White House. 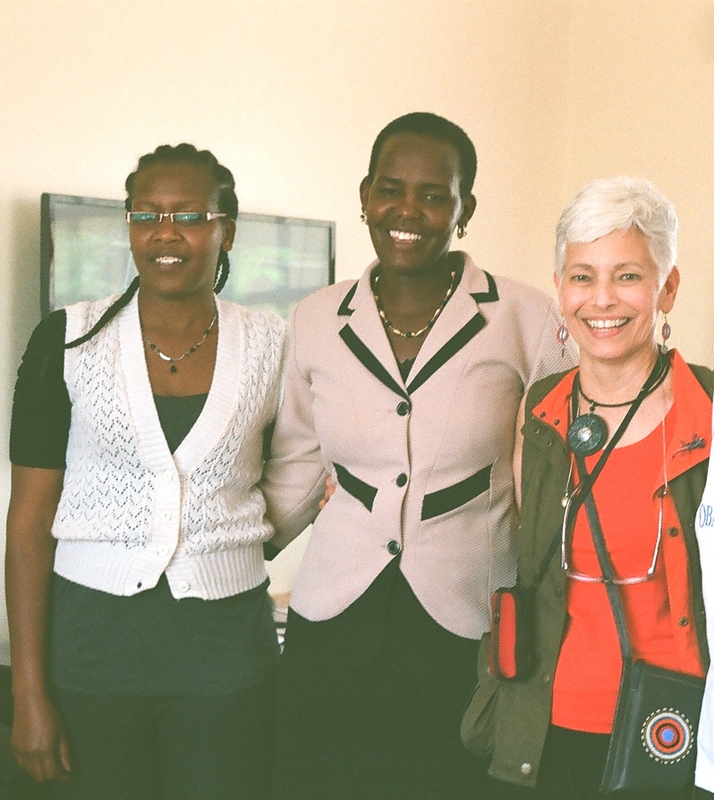 In single page mini-biographies, every one of these women’s accomplishments tell how they impacted the lives of others. 35 female artists created illustrations for each narrative. Marketed as “… a coloring book”, you’re welcome to spend leisure hours with colored pencils or crayons to satisfy your artistic delights. Each biography includes recommendations for additional reading or historical sites to visit. As one who presents stories to audiences about slavery and the flights to freedom, my interest was reading about seven women who are featured in the section–Abolitionists and Suffragists. Although Harriet Tubman, Lucretia Mott and Sojourner Truth were known to me, what a pleasant surprise to read about four additional women! 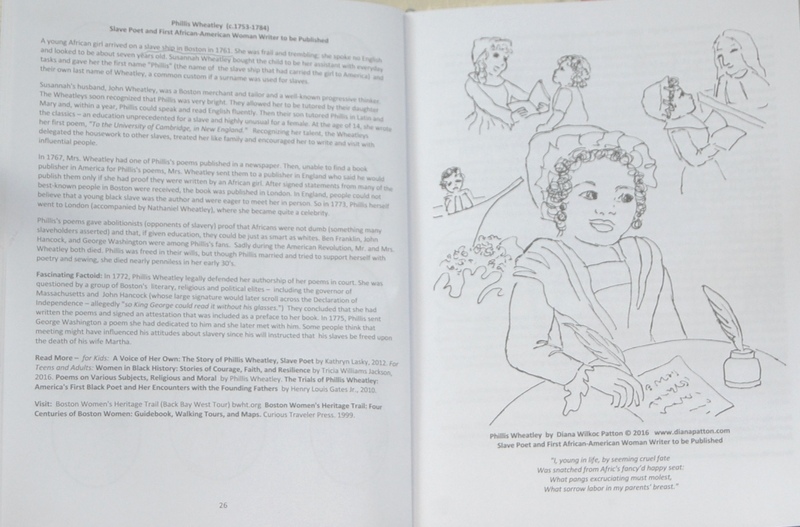 In 1761 when a six-year old African girl arrived in Boston on the slave ship ‘Phillis’, John Wheatley and his wife Susannah named her Phillis Wheatley. John was a merchant, tailor and progressive thinker. 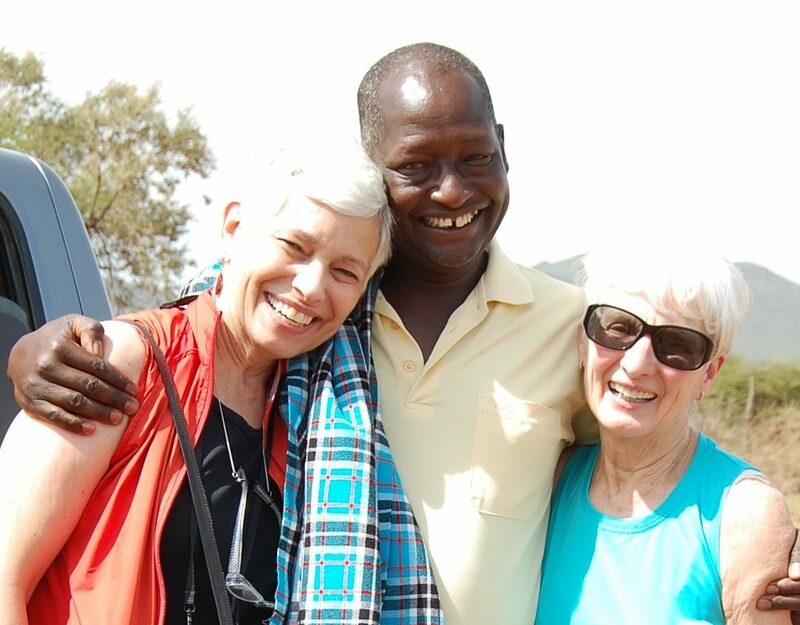 He and Susannah realized that Phillis was a bright child and directed their daughter to oversee Phillis’ education. Later, their son introduced Phillis to Latin. Phillis wrote her first poem at the age of 14. At the time of her death at age 31 she became recognized as the first published African-American woman. Sarah and Angelina Grimke were siblings–born thirteen years apart. Raised in South Carolina they soon turned to abolitionism, after moving north. They became friends with William Lloyd Garrison–Abolitionist and publisher of The Liberator. The sisters went on the speaking circuit and organized “parlor talks” for other women, one way for women to become part of a movement dominated by men. Women were not visible on the speaking circuit but these two caused a backlash each time they spoke in public. They also wrote letters to ladies in the south, imploring them to free their slaves. As suffragists they became outspoken on behalf of women’s rights. Sarah authored a declaration questioning property laws and other repressive laws that favored husbands. Frances Ellen Watkins Harper was born free in 1825. With her ability to read and write she too was a poet, and a novelist, an abolitionist and an advocate for women’s rights. At 20 her first book of poetry was published, followed by a second book in 1854. She was outspoken about education of the “colored race.” Alongside William Still a Philadelphia abolitionist, she helped fugitive slave on the Underground Railroad that led them into Canada. Frances helped found the National Association of Colored Women in 1894, serving in that capacity until her death in 1911. These are just bits from each of a few bios that Levin collected for this book. For teachers it’s an excellent resource for your classes. For parents I recommend this as one additional book on your children’s bedside stand for story-time. Never during my youth were there inspirations to learn about any of the women gracing the 160 pages of Carol Simon Levin’s book. If I had one prayer to take flight on this Day Without A Woman, it would be for society to open their eyes, hearts and minds. Women hold up half the sky, right along with Men.